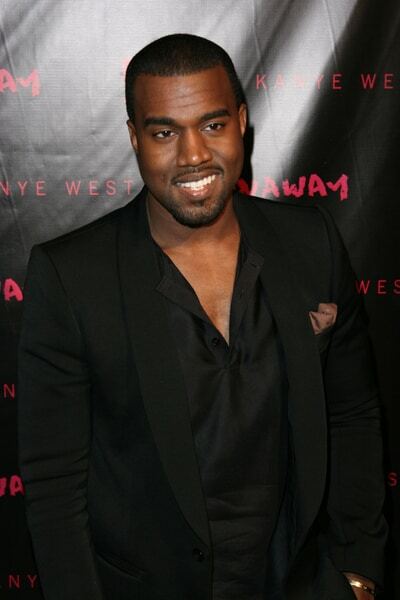 Kanye West Premieres “Runaway” in L.A.
Kanye West’s Attended the LA Premiere of “Runaway”, which is like a long video/movie!!! The film revolves around West crashing into a phoenix (a mythological bird played by Selita Ebanks), whom he carries away from the flames to nurse back to health and then teach the ways of our world. 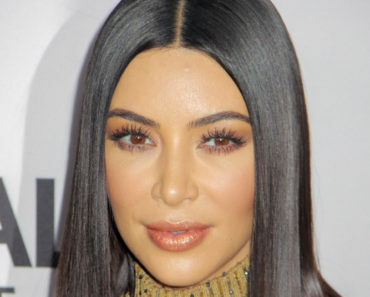 Songs featured in the film include “Monster,” “Power,” “Keep Calling,” “All of the Lights,” “Devil in a New Dress,” “Lost in the World” and, of course, “Runaway.” The L.A. audience was particularly excited about the “All of the Lights” and “Lost in the World” segments. But “Runaway” â€” which features ballet dancers in choreography similar to his “SNL” performance â€” received the biggest applause. Tamar Braxton Slams Divorce Rumors! 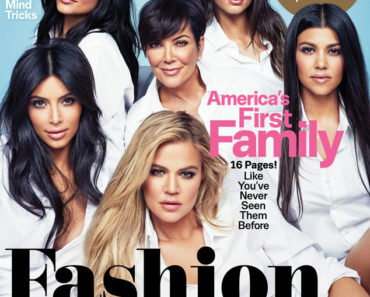 Kardashians Dubbed ‘America’s First Family’ By Cosmo, Twitter is UPSET! Steven Tyler Apologizes To Nicki Minaj, But Adds He is Not Racist! 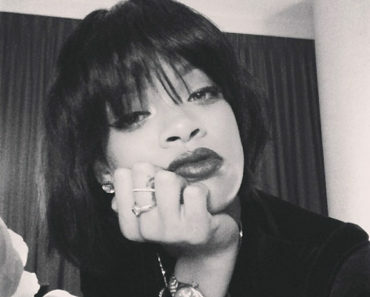 Rihanna Debuts New Bob With Bangs! 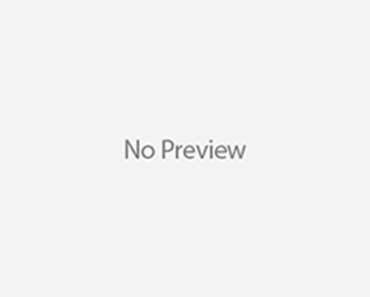 Kristin Cavallari: ‘The Hills’ Was Scripted!